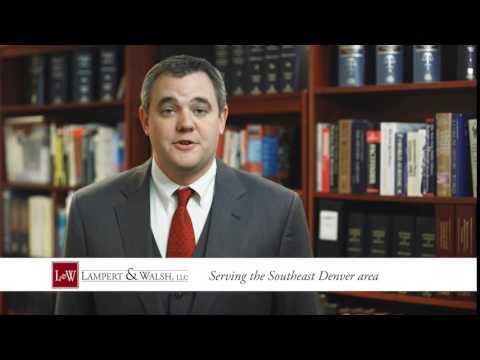 Need a Denver Aviation Law Attorney? Often the most tragic accidents and injuries that we evaluate involve problems with the Airline Industry. This is known as aviation law. This is a very complex area of law and requires an aviation law attorney with very specialized knowledge in order to evaluate and obtain a successful jury verdict against these large corporations. The Airline Industry spends hundreds of thousands of dollars defending their corporations from lawsuits. Often times, in lieu of finding that there was a mechanical failure (i.e. the fault of the Airline) the Airline will argue that the accident was caused due to “pilot error”. The NTSB reports (National Transportation Safety Board) will often do their own investigation as to the “cause” of the accident. However, this report may be inconclusive and/or contain errors or omission that need require further investigation. If you have an aviation law question, you must demand the absolute best attorney and firm you can find to represent you due to how hard these cases are defended by the Airline Industry. It is important that the law firm you deal with knows the NTSB standards, obtains the right expert(s) to evaluate your case and the cause of the crash, and that you obtain the best medical treatment for injuries you may have sustained. At Lampert & Walsh, LLC we have attorneys that have worked on hundreds of these case and have gone toe-to-toe with some of the best litigation attorneys in the United States. If you have been injured as a result of an airplane crash or have a loved one that was lost tragically, contact Lampert & Walsh, LLC for a free consultation to discuss your rights and potential causes of action. The Airline industry will begin denying liability and protecting the Airline as soon as an accident takes place. In other words, time is of the essence to get represented as soon as possible so that your rights are reserved. Contact us today and let us give you a free evaluation of your claim and start working on your case immediately.